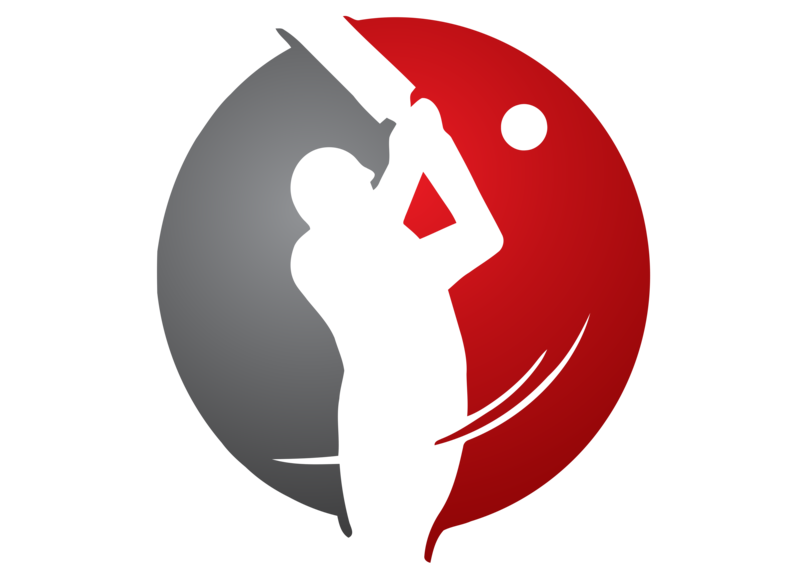 In the year 2014, a total of 121 One-day Internationals and 61 Twenty20 Internationals were played – most of them admittedly having little relevance. As the year drew to an end, the frequency of one-day cricket across the world rose as every team sought to fine-tune its combination for the 2015 World Cup in Australia and New Zealand. – Among teams to have played at least ten matches, Australia were the most successful with 13 wins and 5 defeats from their 18 games, a winning percentage of 72.22. Sri Lanka played the most matches (32). – Sri Lanka’s Kumar Sangakkara led the run charts with a tally of 1256 in 28 matches. The leading wicket-takers were Ajantha Mendis of Sri Lanka and Mohammed Shami of India, with 38 apiece from 17 and 16 matches respectively. – India’s Rohit Sharma created a new record for the highest individual ODI score when he scored 264 off 173 balls against Sri Lanka at Kolkata. He broke his compatriot Virender Sehwag’s record of 219. He also became the first man to score two ODI double hundreds. – New Zealand’s Corey Anderson scored the fastest ever ODI century against the West Indies at Queenstown. He took only 36 balls, going past Pakistani Shahid Afridi’s eighteen-year record of 37 balls. He eventually made 131 from just 47 balls. 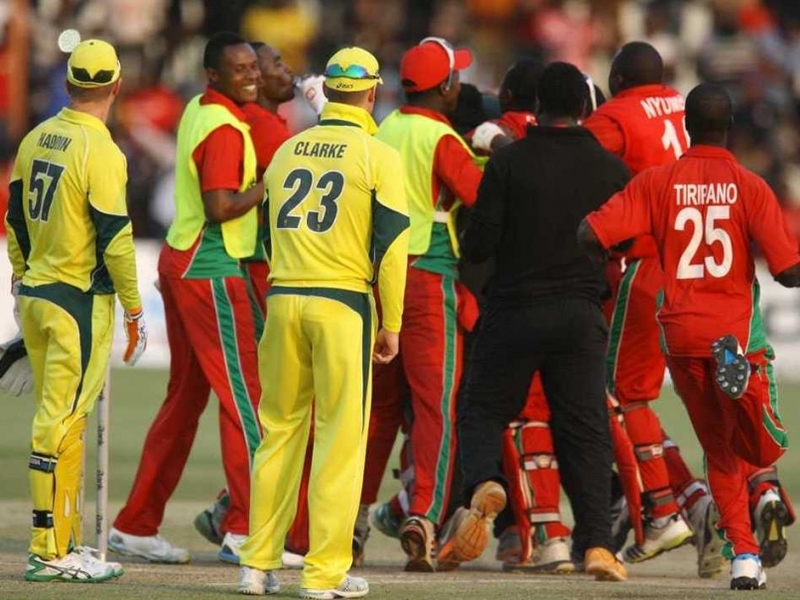 – Zimbabwe achieved only their second win in 30 ODIs against Australia when they won by three wickets at Harare. Zimbabwe’s only other win over Australia came in their very first ODI back in the 1983 World Cup. – The twelfth edition of the Asia Cup was played in Bangladesh, with Sri Lanka defeating Pakistan in the final to win their fifth title. Afghanistan featured in the tournament for the first time, and managed to defeat Bangladesh. – Scotland and United Arab Emirates became the two final teams to qualify for the 2015 World Cup. Scotland defeated UAE in the final of the World Cup Qualifiers played in New Zealand. These two nations, along with Hong Kong and Papua New Guinea, attained ODI status for the next four years. – Papua New Guinea became the first nation to win their first two ODIs. The 23rd nation to play ODI cricket, PNG defeated Hong Kong by four wickets and three wickets respectively in their two matches at Townsville in Australia. – The West Indies achieved their highest ODI total, scoring 363/4 against New Zealand at Hamilton. Their previous highest was 360/4 against Sri Lanka in 1987-88. Also, their victory margin of 203 runs was their highest against a full member. – Bangladesh were bowled out for just 58 – their joint lowest total – in reply to India’s 105 at Dhaka. India’s total became the lowest ever defended successfully in a full ODI, beating their own 125 against Pakistan in 1984-85. – In the above-mentioned match, Stuart Binny’s figures of 6/4 became the best by an Indian in ODIs, bettering Anil Kumble’s 6/12 against the West Indies in 1993-94. In the same match, Bangladeshi Taskin Ahmed became the ninth bowler to take five wickets on debut. Later, Ireland’s Craig Young became the tenth to do so against Scotland at Dublin. – Two hat-tricks were recorded in the year – Zimbabwe’s Prosper Utseya against South Africa at Harare and Bangladesh’s Tajiul Islam against Zimbabwe at Dhaka. Islam became the first bowler to take a hat-trick on debut. – A new record for the highest third-wicket partnership was created as Darren Bravo and Denesh Ramdin put on 258 for the West Indies against Bangladesh at Basseterre. The previous record was 238 by South Africans Hashim Amla and A.B de Villiers against Pakistan in 2012-13. – South African all-round great Jacques Kallis retired from ODIs after a career spanning 18 years. He played 328 matches in all, scoring 11579 runs at 44.36 and taking 273 wickets at 31.79. – The fifth edition of the ICC World Twenty20 was played in Bangladesh. Sri Lanka won their first title, defeating India in the final at Dhaka by six wickets. In the semi-finals, Sri Lanka and India defeated the West Indies and South Africa respectively. – Sri Lanka were the most successful team, winning 8 out of 9 games with a win percentage of 88.88. The West Indies played the most matches (15). – In the World Twenty20, Hong Kong, Nepal and the United Arab Emirates made their first appearances in T20I cricket. Nepal went on to win their first match, defeating Hong Kong by 80 runs at Chittagong. They later defeated Afghanistan too, by nine runs at the same venue. – Netherlands were bowled out for just 39 in 10.3 overs against Sri Lanka at Chittagong in the World Twenty20 – the lowest ever T20I total. Kenya’s 56 against Afghanistan last year was the previous record. Netherlands’ innings lasted for only 63 balls – the shortest completed innings ever. – The leading run-scorer was Alex Hales of England, who scored 397 runs in 12 matches. The leading wicket-taker was Samuel Badree of the West Indies, who took 19 scalps in 12 matches. – Netherlands’ Ahsan Jamil became the first bowler from an Associate nation to take a T20I five-wicket haul against a full member. He took 5/19 against South Africa at Chittagong in the World Twenty20. – The Netherlands achieved the highest ever run-rate in an innings with a stipulation of 20 overs when they chased down Ireland’s 189/4 by scoring 193/4 in just 13.5 overs at a rate of 13.95 at Sylhet in the World Twenty20. – Alex Hales became the first Englishman to score a T20I century when he scored 116* against Sri Lanka at Chittagong. Ahmed Shehzad became the first T20I centurion from Pakistan when he scored 111* against Bangladesh at Dhaka. – Hales and Eoin Morgan put on 152 for the third wicket against Sri Lanka at Chittagong, which created a new record for the highest partnership for the third wicket. – Waqas Khan of Hong Kong became the youngest player to feature in a T20I. He was only 15 years and 259 days when he made his debut against Nepal at Colombo. On the other hand, Australian Brad Hogg became the oldest – he was 43 years and 45 days when he played against Pakistan at Dhaka. The Cricket Cauldron Limited-Overs Team of the Year – Hashim Amla, Aaron Finch, Virat Kohli, Kane Williamson, Kumar Sangakkara, A.B de Villiers (WK), Angelo Mathews (captain), Ajantha Mendis, Mohammed Shami, Matt Henry, Lasith Malinga. Limited-overs Match of the Year – India v Pakistan at Dhaka in the Asia Cup. Pakistan (249/9) beat India (245/8) by one wicket with two balls to spare, thanks to Shahid Afridi’s two sixes in the last over. Limited-overs Moment of the Year – Prosper Utseya hitting the winning six at Harare to complete Zimbabwe’s first ODI victory over Australia in more than three decades. Zimbabwe (211/7) beat Australia (209/9) by three wickets with two overs to spare.